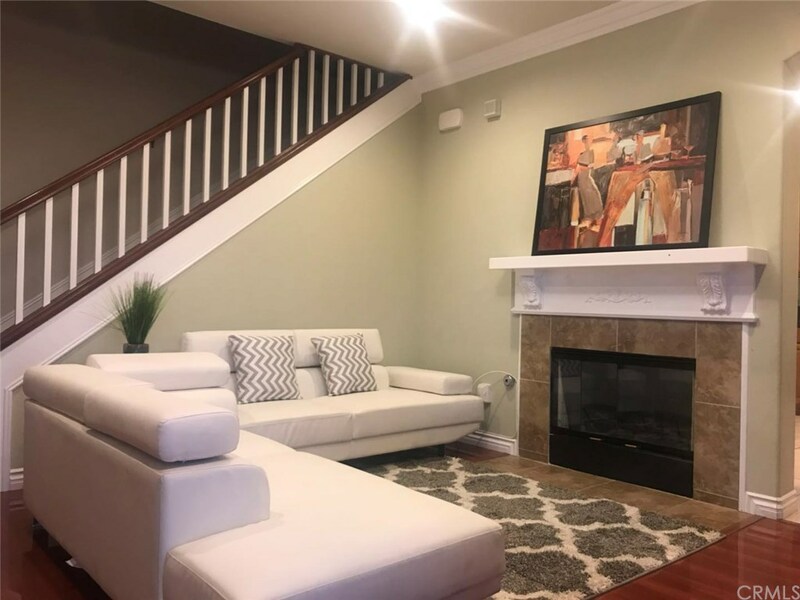 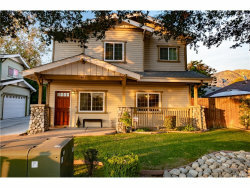 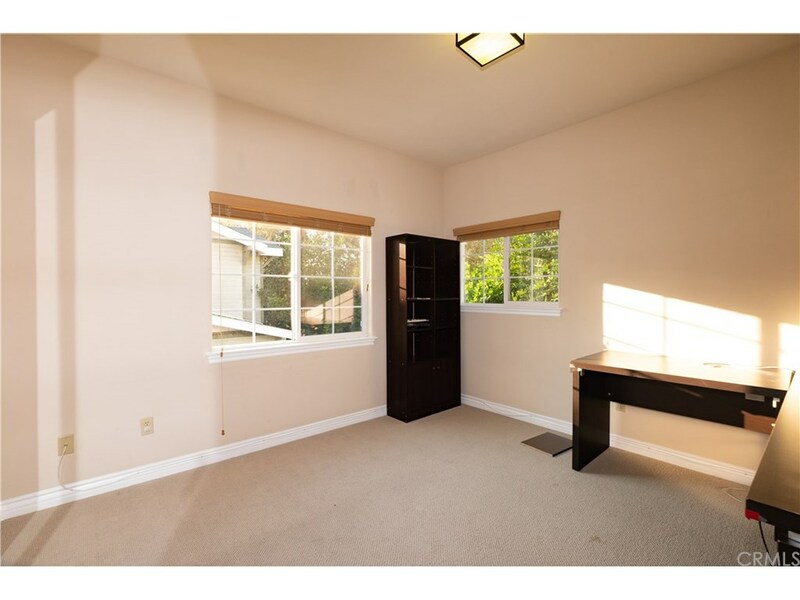 Nice warming Craftsman style home located close to Old Town Monrovia. Cozy living room with fireplace, recess lighting, and hardwood flooring. 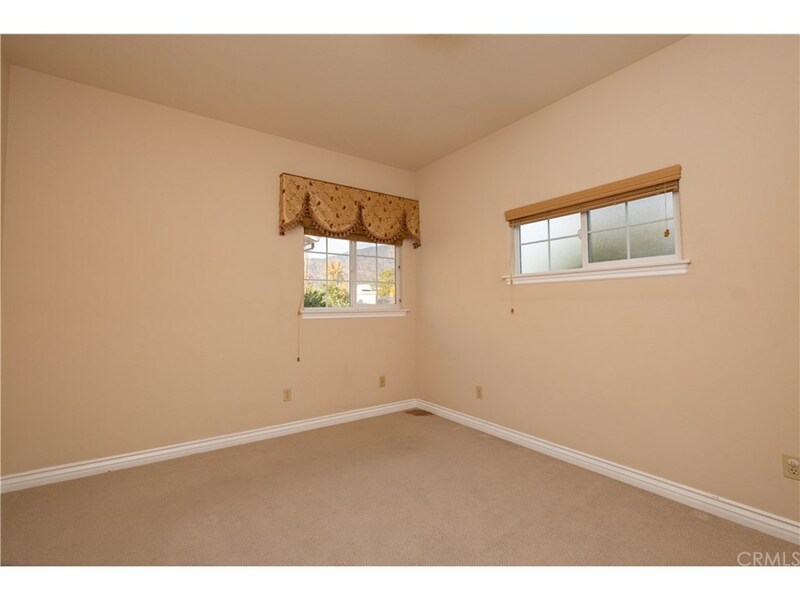 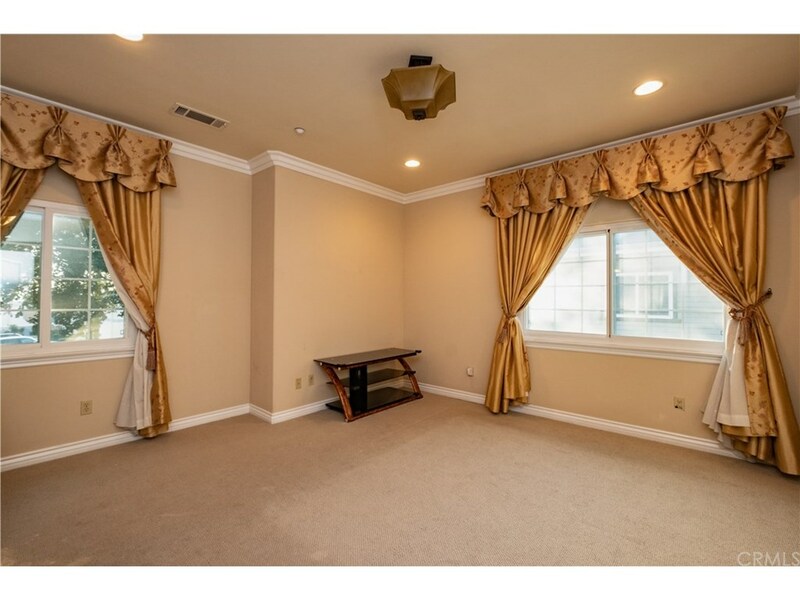 Dual Pane & Double windows with Custom Drapes. 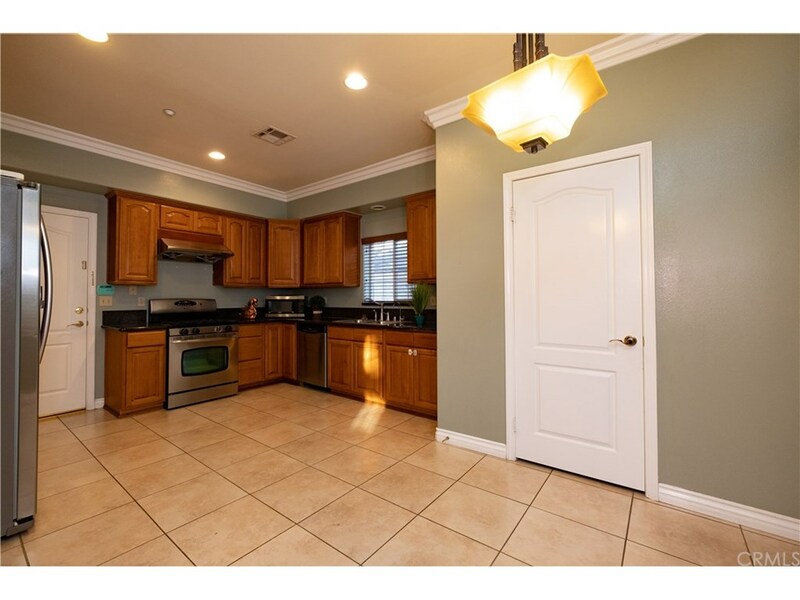 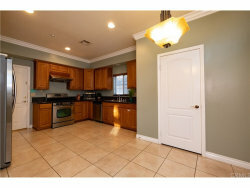 Kitchen offers granite counters and stainless steel appliances. 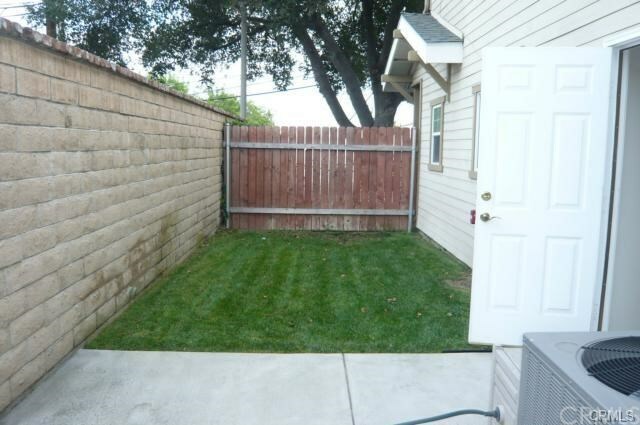 Enjoy the private back & side yard. 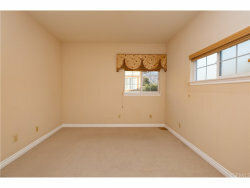 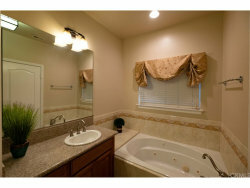 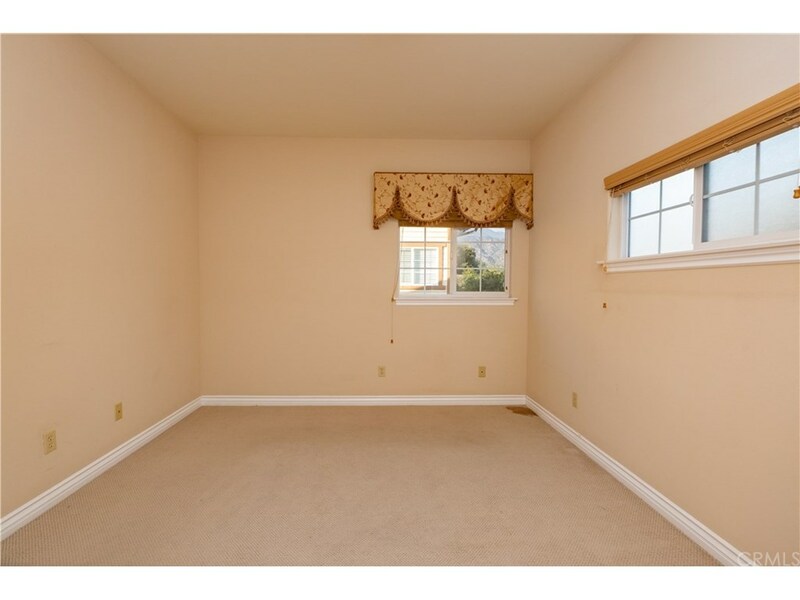 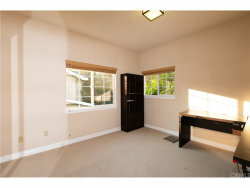 A very generous master suite appointed with extra deep closets, Jacuzzi-style tub & separate shower. 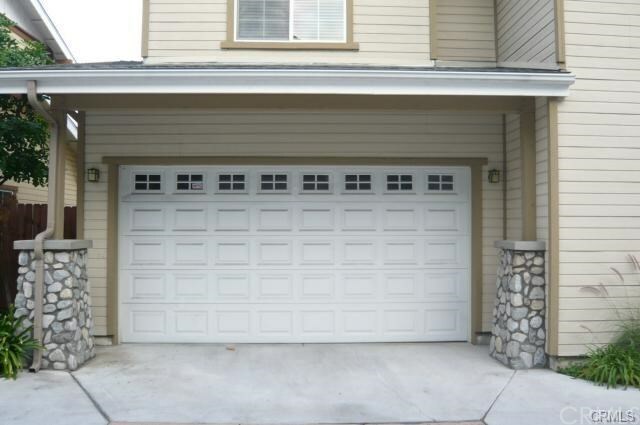 Conveniently located near great schools, shopping, and restaurants with easy freeway access. Come Make It Yours Today!